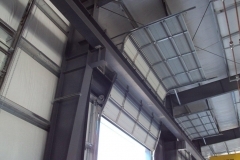 We are South Texas’ Premier Overhead Door Company. 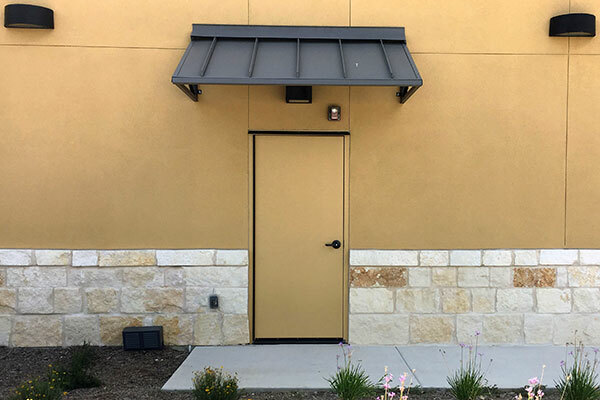 Since 1989, TexDoor has been providing top quality products and excellent customer service to door dealers all over the south. 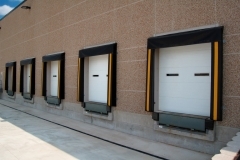 We stock and wholesale thousands of doors, related accessories and repair parts to fit almost any application. 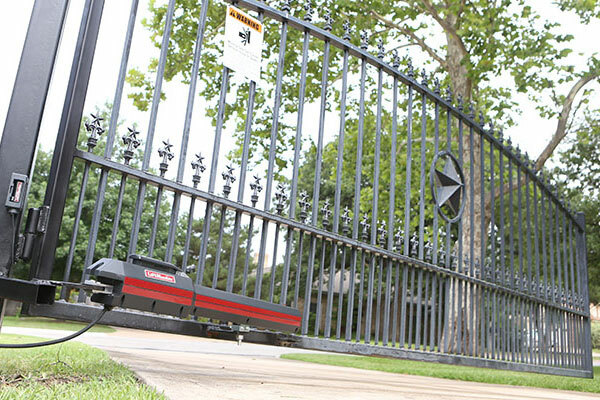 We service San Antonio and the surrounding areas. 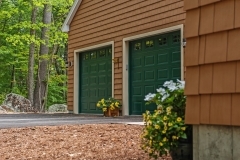 Contact us for all your overhead garage door needs. 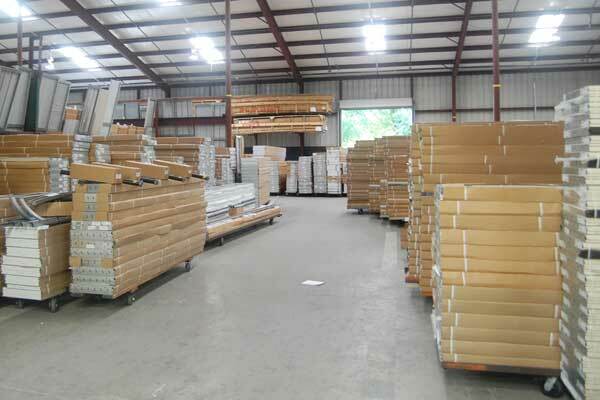 We maintain a large inventory of hollow metal doors, frames and hardware at all times. 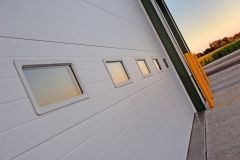 Door sizes range from 2’ wide to 4’ wide. 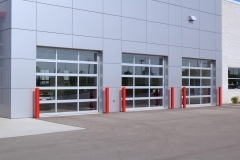 We carry 3x7, 4x7, 6x7 "Premier" white embossed hollow metal doors in 4 1/4", 6 1/4", 8 1/4" open back frames for metal buildings. 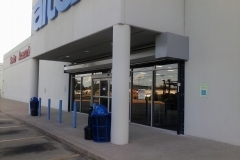 We are the largest stocked distributor of Mesker Hollow Metal Doors. 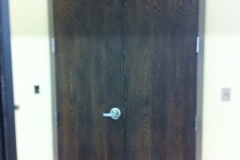 Contact us for all your hollow metal and wood door needs. 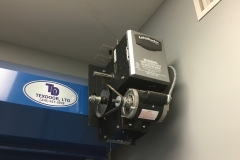 Using only the highest quality manufacturers, we have assembled a full line of specialty products with unique features, which distinguishes us from the competition. 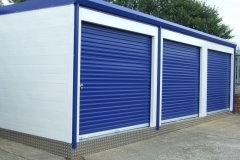 We keep a large stock of all major brands of gate products from all of the leading manufacturers. However, if you cannot find the product that you are looking for, let us know and we will try our best to special order it for you. 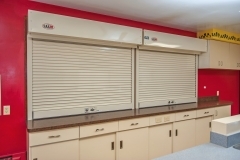 Using only the highest quality manufacturers, we have assembled a full line of specialty products which distinguishes us from the competition. 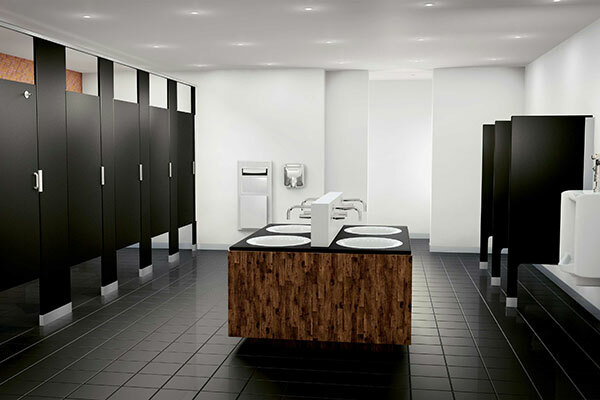 We offer the finest quality service and installations of partitions and washroom accessories. Contact your sales representative today for pricing information. 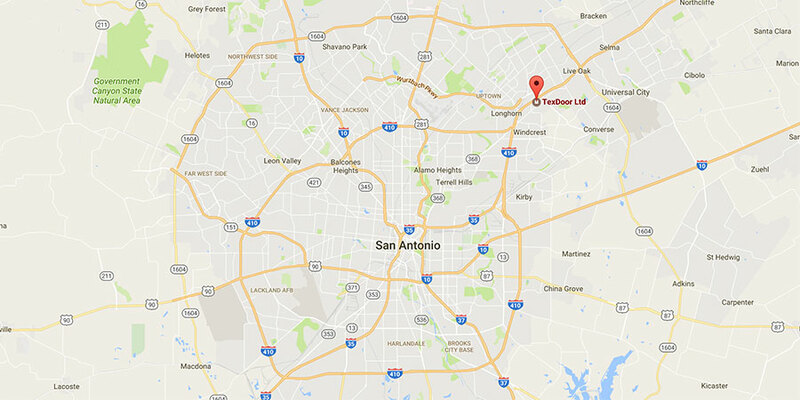 We provide delivery in San Antonio and the surrounding Areas. Contact us for all your wholesale needs. 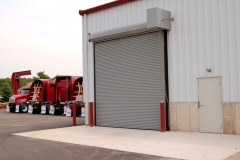 We offer the finest quality service and installations of commercial overhead doors and hollow metal walk through doors. 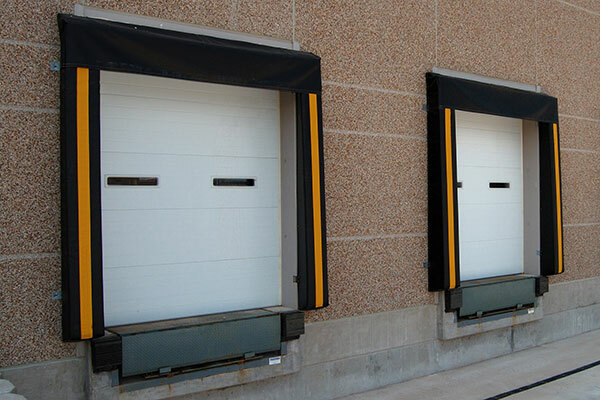 We repair all brands of overhead doors, rolling doors and hollow metal doors. 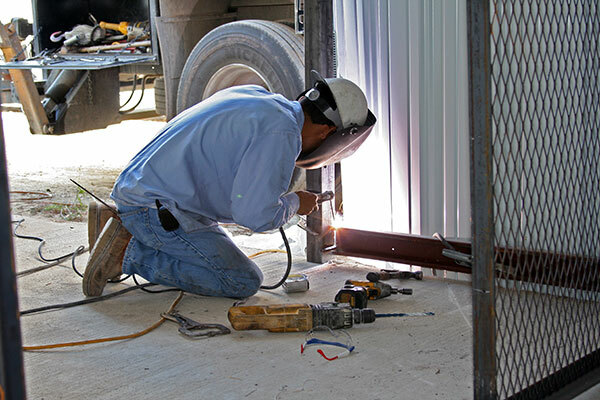 Our service and installation crews offer over a century of experience in repairing and installing. 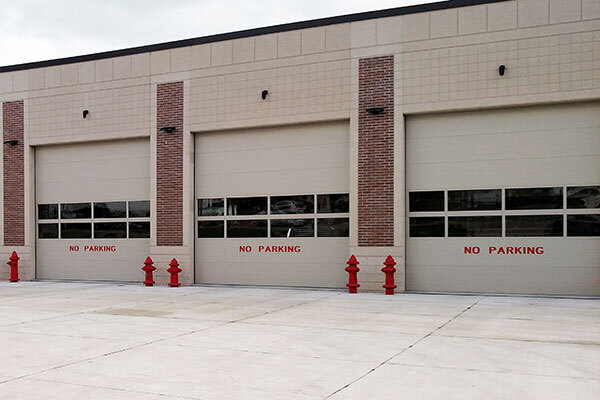 Technicians can be reached 24 hours a day, 7 days a week.